JD Power keeps doing surveys for the Auto Industry in the Indian market. 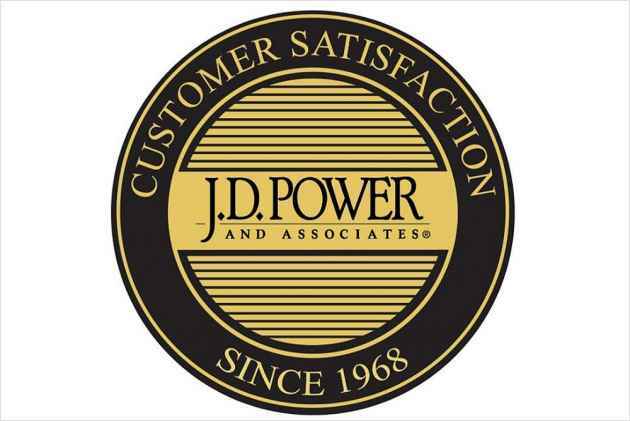 JD Power surveys are well known in the industry. While J.D. Power is basically a company for consumer insights, advisory services and data and analytics. Analysis like these helps their partners to perform better and give better quality. Their latest survey measures Vehicle issues in context to the Vehicle usage. So, from the survey, JD Power found out that with increased use of vehicles, new car owners face problems with exterior and driving experience of the vehicle. For the initial 2-6 months if your drive your vehicle more than 7,000 kilometres you’re bound to have more problems with vehicle exterior and driving experience, as compared to the vehicle who are driven less than 2,000 kilometres (18 PP100 and 19 PP100 vs. 12 PP100 and 10 PP100, respectively). PP100 stands for problem per 100 vehicles. So a higher PP scores mean a higher number of problems. The initial quality comes out to be 81 PP100 for 2018. 24% of these problems were engine related while 17% were related to the vehicle exterior. Diesel models proved to have fewer issue compared to petrol vehicles (77 PP100 vs. 82 PP100, respectively). While bigger engine models scored better in quality compared to smaller engines vehicles(86 PP100 vs. 75 PP100, respectively). Customers also reported problems with Bluetooth pairing and navigation controls etc in the audio department. For entry compact segment Maruti Suzuki Alto 800 takes the cake with highest ranking (77 PP 100). In the Compact segment, it’s Maruti again with the WagonR(72 PP100). While solid built Volkswagen Polo rank highest in Premium compact segment(64 PP100). For the midsize segment, while the score is not very high, Maruti Suzuki Dzire gets the highest rank(68 PP100). Hyundai comes in with Verna with a score of (72 PP100), while Maruti Suzuki Brezza and Honda WR-V ties with (72 PP100) for Compact SUV segment. Toyota Innova Crysta ties with Mahindra Bolero for the highest rank in the MUV/MPV segment with 64 PP100. The 2018 India Initial Quality Study (IQS) was based on responses from 7,710 new-vehicle owners, including 75 models of different cars. Studies like these help us to make a better buying decision and help manufacturers to up their quality and improve the vehicles.